My family is in need of prayers and support. Are cousin moved to Louisiana a couple of months ago with her two children trying to make a better life for them. 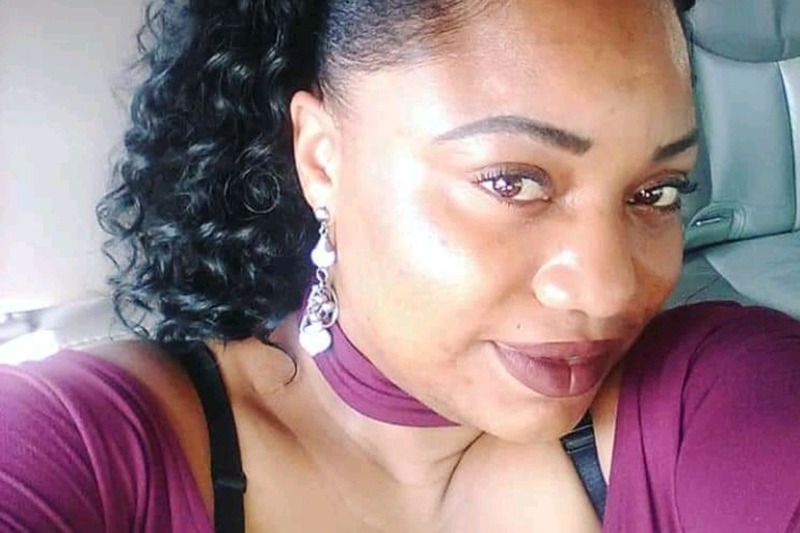 But on January 8,2019 our beloved family member Jakeira Green was tragically and fatally killed by a hit and run driver. If you would've known Jakeira Green you knew that she was an amazing happy women, very down to earth, caring and loving person. Jakeria shared her educational background and experience with the the youth. Jakeira loved the Lord, her children, and family. We are asking for any contribution to bringing Jakeria body and the children back home to southern California.